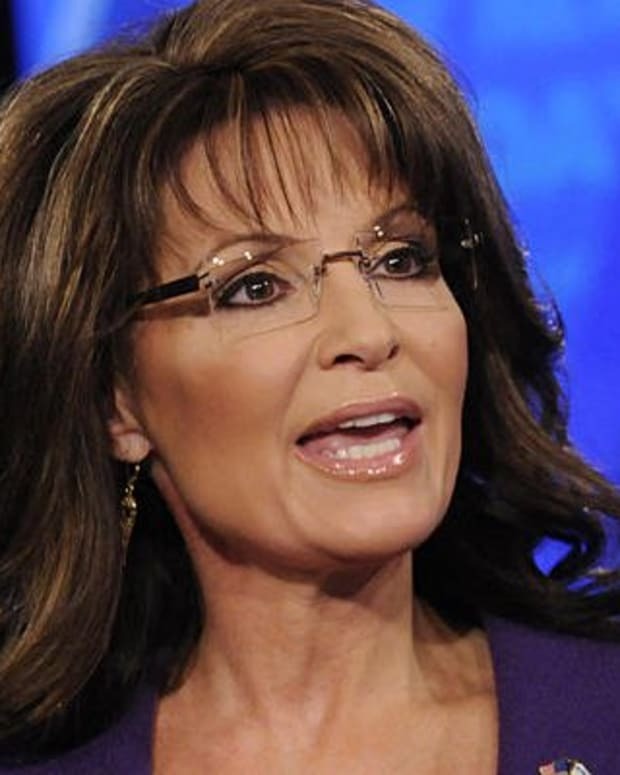 On a recent post on her Facebook page, former vice presidential candidate and half-term Alaska governor Sarah Palin attacked author Joe McGinniss, who wrote a book about her last year, The Rogue. In the same Facebook post, she defended Jeffrey MacDonald, who was convicted in 1979 for murdering his wife and children. MacDonald claimed that his family was killed on Feb. 17, 1970, by three men and a woman in a Manson-type murder in North Carolina. McGinniss wrote a book about MacDonald and the murders called &apos;Fatal Vision&apos; in 1983. Today, the Associated Press reported that a federal judge will consider DNA evidence and new testimony, which MacDonald claims would clear him of the triple murder. 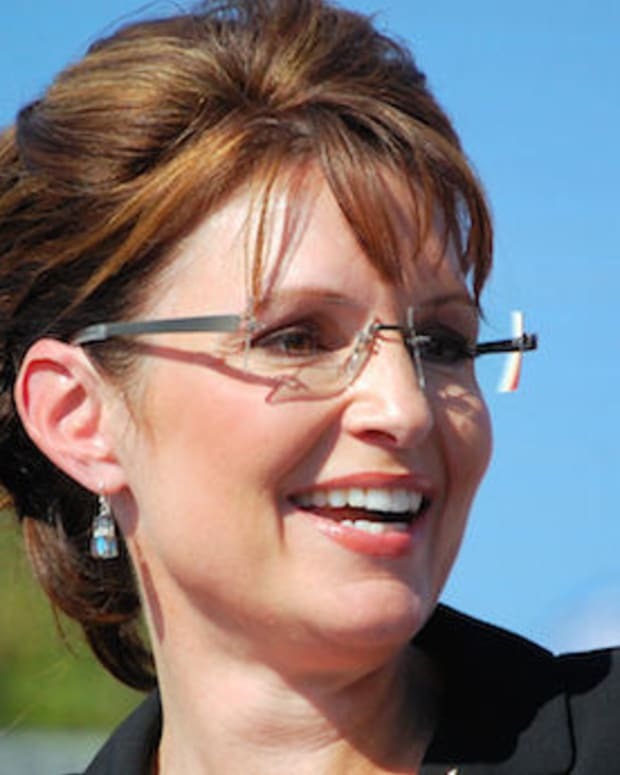 On her Facebook page, Palin wrote: “Apparently, falsely convicted men don’t make for good books. McGinniss decided it was a better story to agree with the jury. MacDonald wasn’t a sympathetic figure. He did himself no favors with some media appearances." 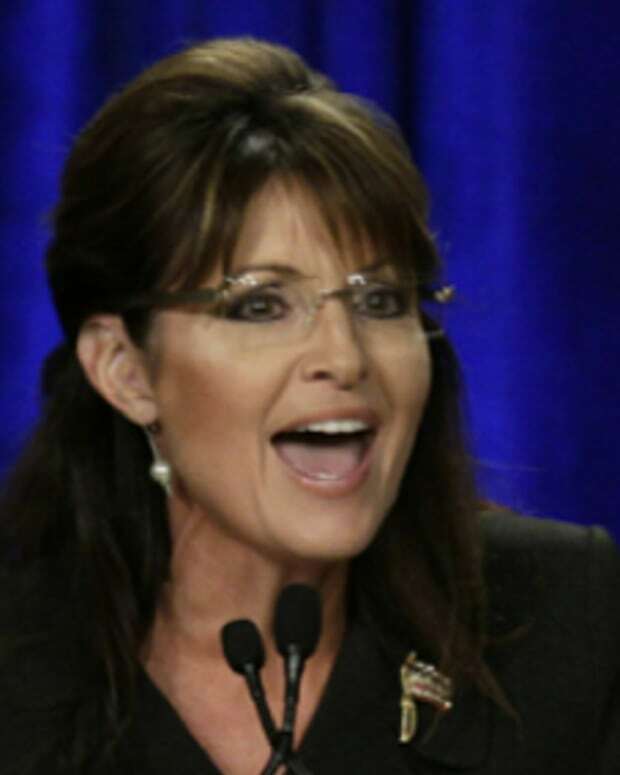 Palin did not mention any specifics of the "false narrative" or the supposed "lies" in McGinniss&apos; book about her.